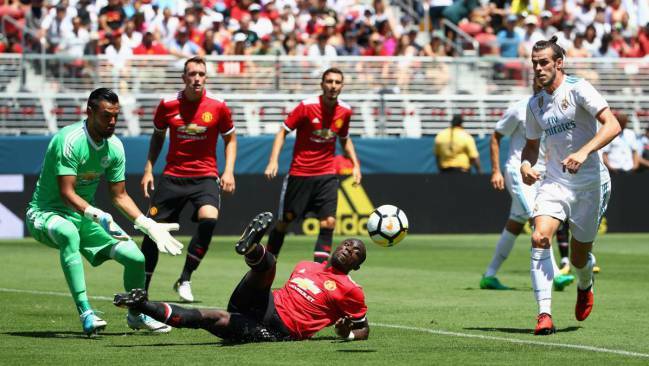 Following LaLiga's decision to play games in the US, Premier League boss Richard Scudamore wants to reopen talks on the Premier League following a similar course. This is the story of a visionary who tried to tear down the walls of tradition. In 2008, Richard Scudamore, chief executive of the Premier League, presented the idea of adding a 39th match day to the calendar – 10 games that would be played across the world. This, he believed, would be the best way to ensure continued and sustainable growth of the Premier League. But with his lofty ambition, Scudamore perhaps flew too close to the sun, at which point his wax-and-feather wings melted and he came crashing to the ground. He continues to be scolded for this proposal, and has had to bite his tongue, because although he is considered the only one behind this “crazy idea”, he did in fact have the quiet backing of the majority of Premier League clubs. It was a friend of Rupert Murdoch (then owner of Sky Sports and other channels with rights to show the Premier League) that brought the idea to Scudamore. The proposal was discussed at a meeting of the Premier League clubs in February 2008, where it was agreed to introduce the extra match-day during the 2010-2011 season (the coincide with a new television contract) and to play the 10 overseas fixtures over a weekend in January. Two games each – one on Saturday and one on Sunday – would be played across five chosen cities at different time slots. Scudamore had done his maths and told the clubs’ directors that they would stand to earn between 50 and 90 million pounds a year from this extra game. 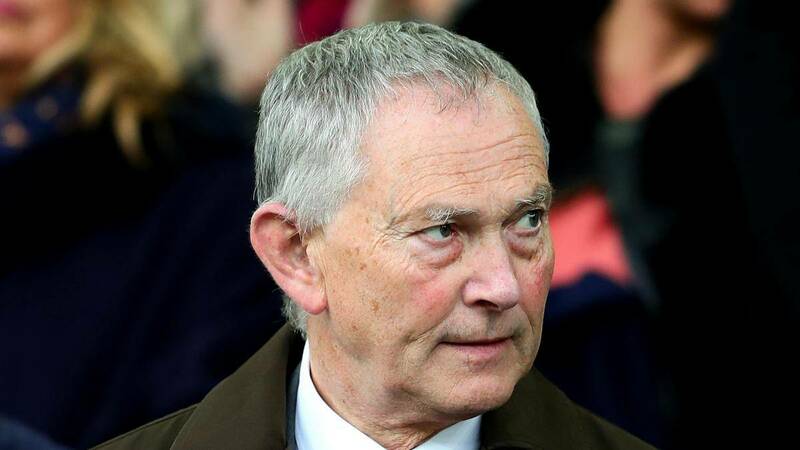 Logically, it was agreed that Scudamore seek the support of the FA, whom he would try to convince by offering to allow players more leave time for international duty with the England team, as well as with the national teams of the host countries. A meeting with Fifa had been organized, but as soon as the proposal was made public, the unanimous backlash prompted the meeting to be postponed immediately. The coaches despised the idea, as too did the fans, who understood that the Premier League’s only motivation was financial. Even Sepp Blatter, who always had a knack for telling which way the wind was blowing, was against the idea. The conservative British press had a field day ridiculing Scudamore. The Daily Express began a campaign, supported by Johan Cryuff, to force the Premier League to abandon the plan, while The Daily Mail started one of its tirades about the purity of football. 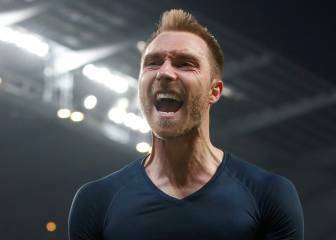 The UK’s best-selling daily, The Sun, initially bought into the idea, hailing it as a wonderful plan to the take the Premier League worldwide. But once they had gauged the general public mood, The Sun’s editors quickly changed their stance. The Times (which, like The Sun, is owned by Murdoch’s News Group) also repeated Scudamore’s argument: that what doesn’t move, stagnates. For fear of retribution, pressure on media outlets under Murdoch to back the plan was considerable: a reporter from Sky was ordered to give the story a positive angle, and when that reporter refused, the story was passed to another colleague. In May 2010, the Premier League announced it was putting the proposal for the ‘39th game’ aside, until it was reconsidered in October 2014. Again the idea was quickly shelved. But now the announcement that LaLiga is planning to play fixtures in the United States has reignited the debate. 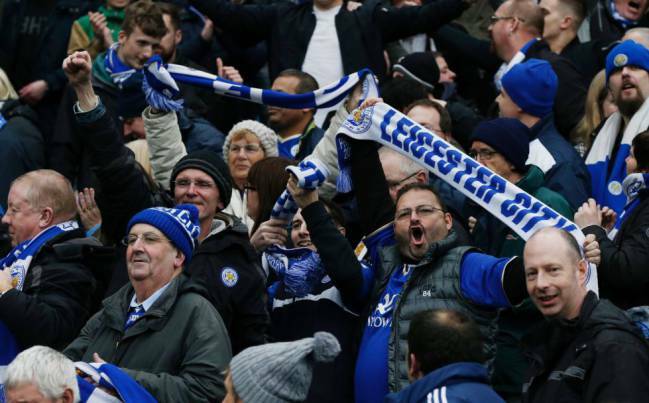 The Football Supporters Federation has already warned that fans will take to the barricades if the Premier League decides to follow in the footsteps of LaLiga. The FSF – which has argued that English clubs have deep roots in their local communities, where for many going to support the local club, as much at home as away, is their life – has vowed to oppose and fight any plan to play league games abroad, and insists that the Premier League has prioritised extracting more money from overseas fans over listening to the genuine concerns of local supporters. Scudamore, who wants to put the ‘39th game’ back on the table, rejects the idea that overseas fans who have never set foot inside a Premier League stadium are somehow less passionate than local fans. He argues that many overseas fans know as much, or even more, than those who regularly go to the stadium. “The Premier League is a global competition,” he says, one he wants to see played globally.